Centres are required to update their information and create a CENTRE ADMIN account which it will use to manage all their candidate record by completing the process in the URL. 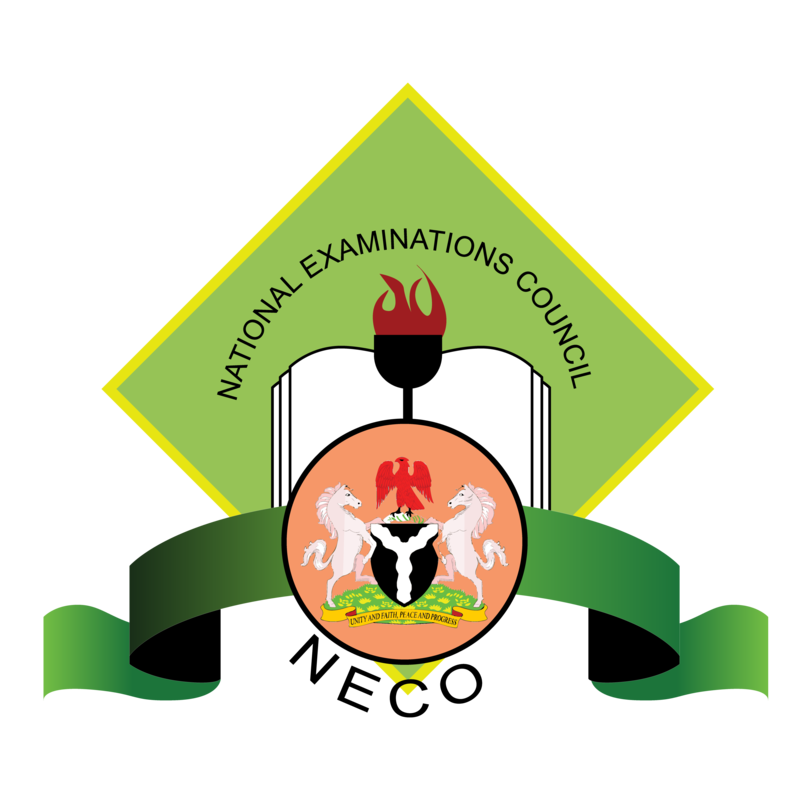 NECO has uploaded a list of Centres to the online system to be updated with their Centre Admin information. NECO will provide you with the link needed to update your Centre Information. Once you've recieved the link, enter your Centre number and select the exam type you registered for and Click on DISPLAY CENTRE INFO, your Centre information will be displayed. Hello Admin, I am having same problem with updating the Centre information and create Admin account. result was "Network Error". do we have any other way? please help. Hello Admin, I am having issue updating centre in order to create an Admin account for my school. I get "Network Error"
Can you please send the link to create admin login? I need it to continue with registration process. tiobukohwo@gmail.com. Thank you. helo Admin,if u can sent the link via my mail oceanictechnology1@gmail.com.will appreciate.